In 1968, a young photographer named Robert M. Knight arrived in Seattle with a camera and a single roll of film to shoot local legend Jimi Hendrix. The photographs Knight took seized the uncanny energy of Hendrix and documented his primal performance and adrenaline-driven solos that tantalized audiences. The iconic images Knight produced immortalized Hendrix and propelled Knight on a life-long pilgrimage as the photographic herald of rock and roll. 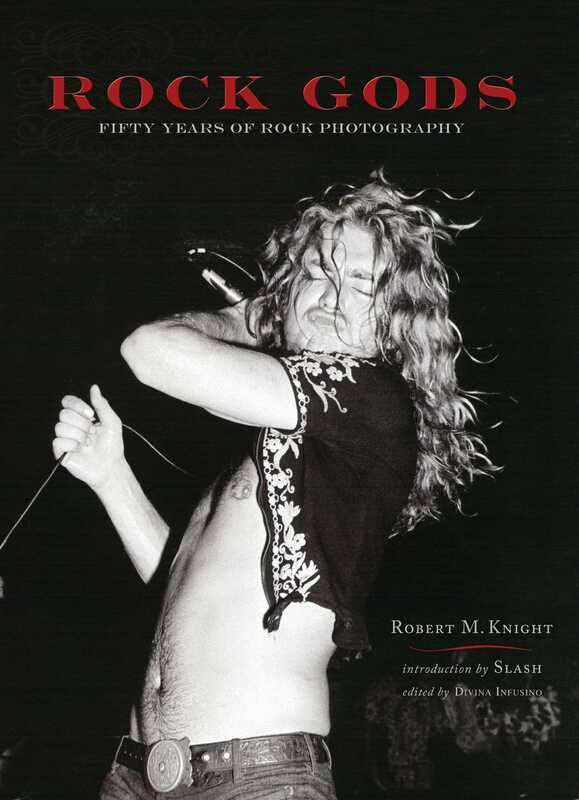 Rock Gods is now available in an elegant paperback edition.